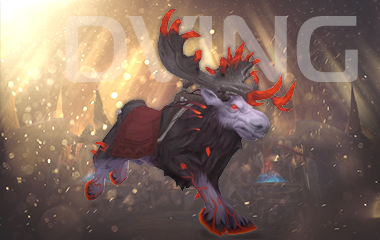 Uniq mount — Defiled Reins is avaible! Term of completion: 3-5 days. Character requirements: level 110. 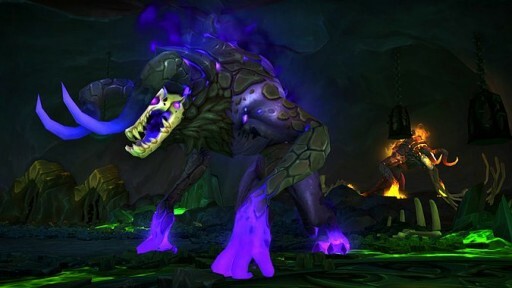 Glory of the Legion Hero can be done only in mythic dungeons, which means it's harder than all other Glories of Hero. 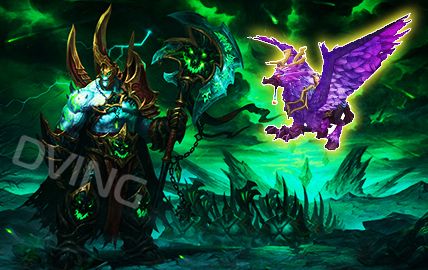 You will also obtain much artifact power, 840+ ilvl gear and Blood of Sargeras.